Any bm lovers on here? Thread: Any bm lovers on here? 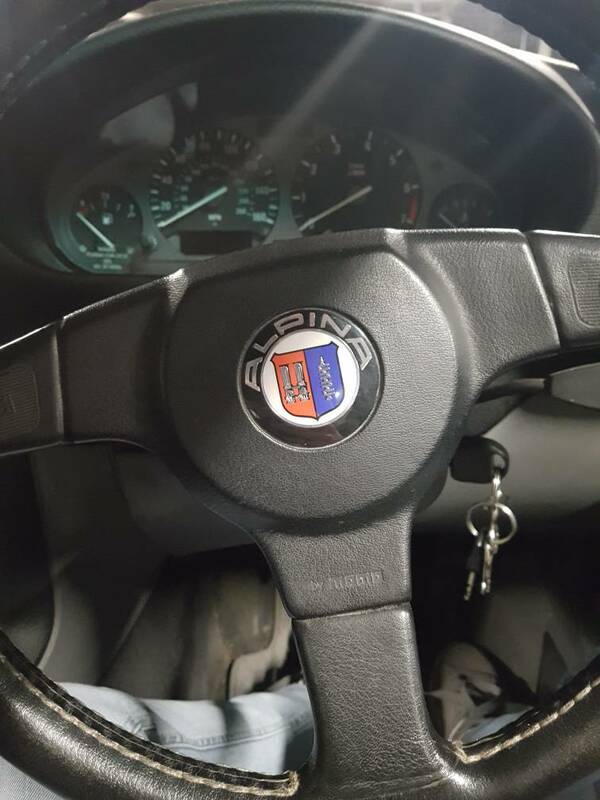 Unfortunately not, the evo is the guy I bought it off, was the reason for him selling the alpina. That's a shame but the alpina is a very nice model to have and I'm guessing wouldn't of been too cheap. Keep hold of it as a nice E36 is near impossible to find now. My evo isn't going anywhere! Love a bmw. 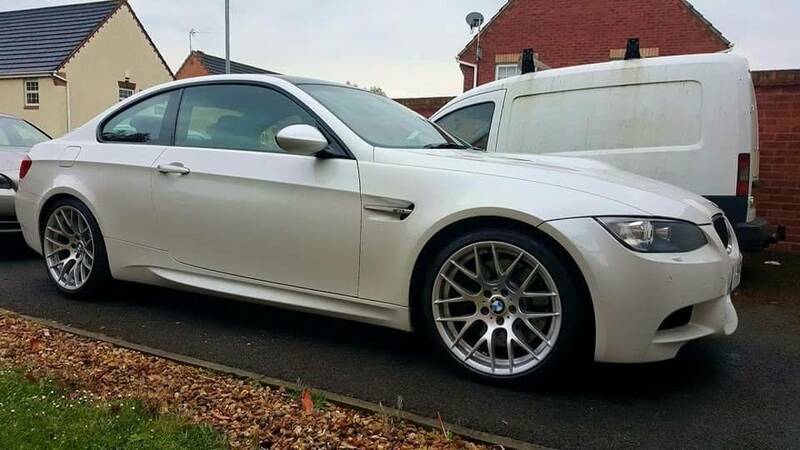 We have two, a F11 520d m sport and my daily e92..